With the weather taking a sharp turn toward the colder side of things, it can get a little bit trickier trying to touch, swipe or slide against your touchpad, while still keeping your fingers warm. 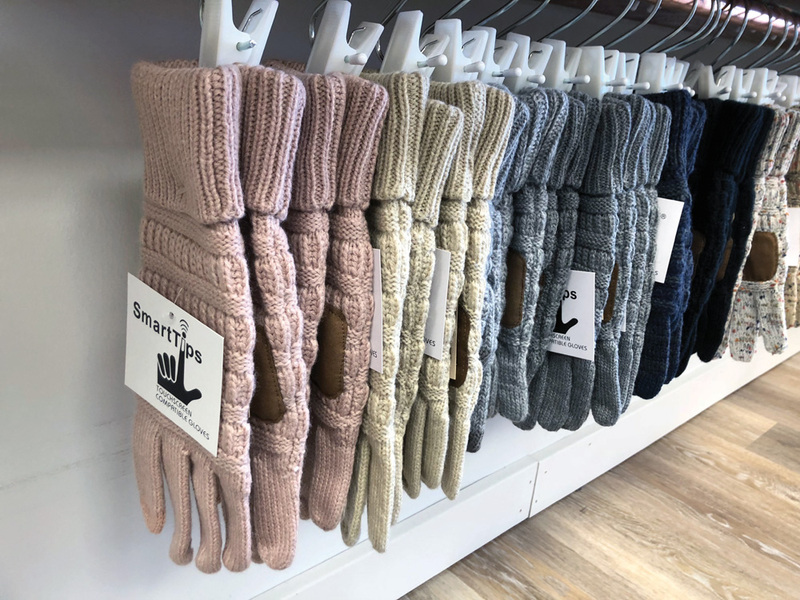 Fortunately, Tangerine Goods in downtown Bethany Beach carries Smart Tips gloves, allowing you, or the person for whom you are shopping, to stave off the elements and still check out what’s happening on social media or surf the Explore Coastal Delaware app. Tangerine Goods is located at 101 Garfield Parkway, #8. They can be reached at (302) 616-4666. 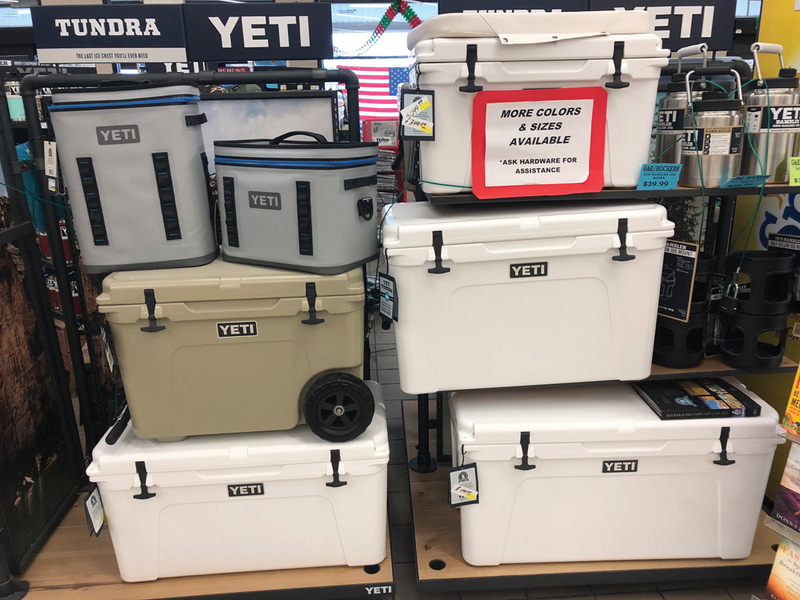 While the newer G&E store near Salt Pond has garnered plenty of attention since opening, Hocker’s SuperCenter in Clarksville continues to provide quality items for affordable prices, and they offer an extensive collection of Yeti items, including coolers and thermoses. Founded in 2006, Yeti has swept the nation by storm with their high-end products. Grab one for yourself, or for that special person in your life this holiday season. Hocker’s SuperCenter is located at 34960 Atlantic Avenue, in Clarksville. They can be reached at (302) 524-0327. Surf-fishing is a popular activity in our area, and oftentimes that means hitting the drive-on beach so we don’t have to lug our angling equipment from a remote parking spot to the shore. 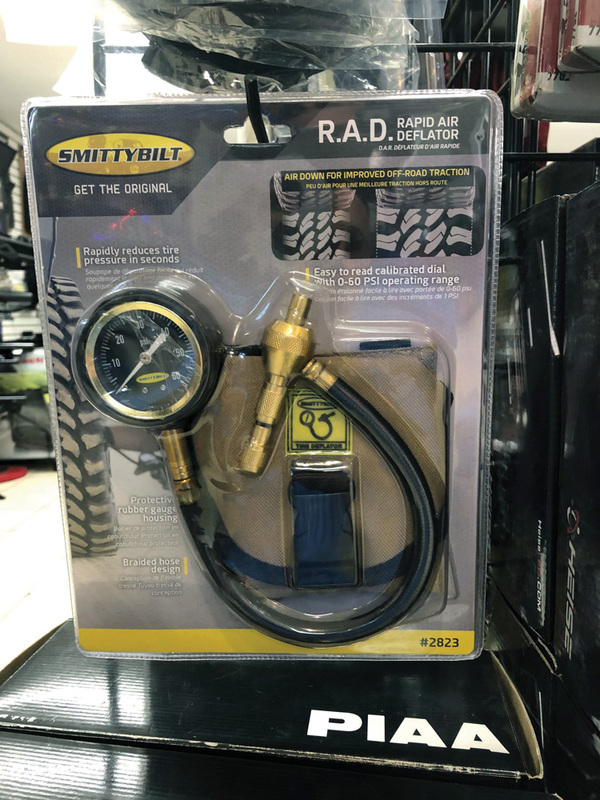 Of course, driving on to the beach means having to let some air out of our tires, and Trick Trucks & Cars in Millsboro is selling the SmittyBuilt Rapid Air Deflator device — a great gift for that surf-fisher in your life. It comes with a protective storage case and offers an easy-to-read dial. Trick Trucks is located at 24572 Betts Pond Road, in Millsboro. They can be reached at (302) 934-6205. Spa life is about finding some inner peace and becoming your best you. 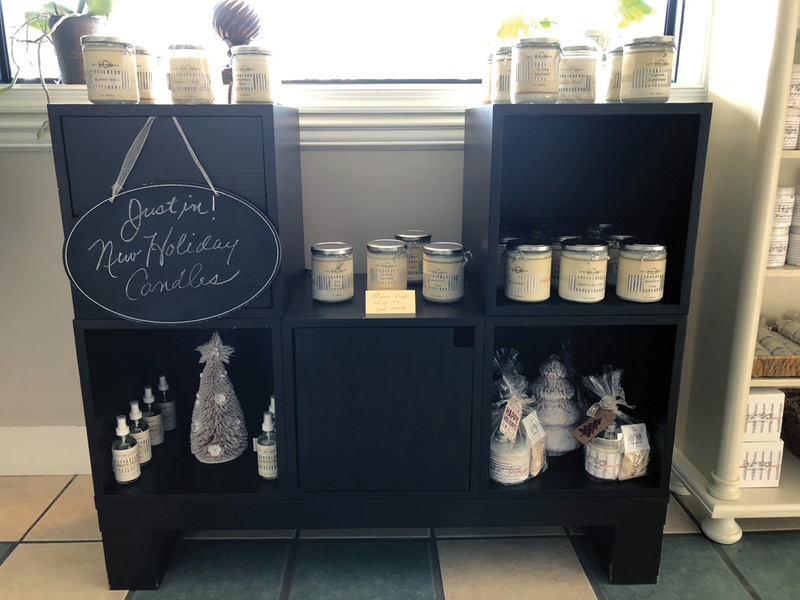 Oceanova Spa in Ocean View is trying to help customers find that inner peace even when they leave the spa, and one way to do that is with Salt Water Gypses soy candles. Soy candles burn cleaner than traditional ones, with no toxins or carcinogens — making it less likely to affect people with allergies. Swing by Oceanova and pick out one, or several, for those in your life who would appreciate this gift. Oceanova Spa is located at 17 Atlantic Avenue, Suite 1, in Ocean View. They can be reached at (302) 537-2313.